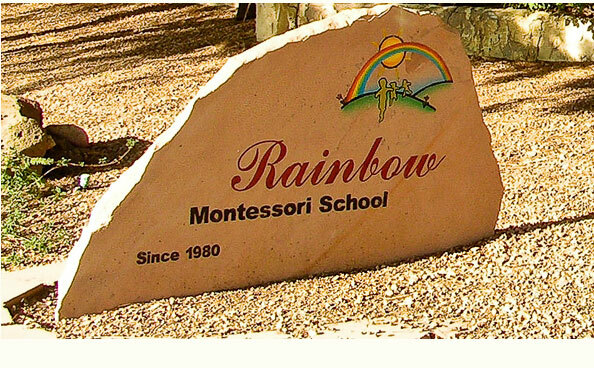 Mom’s Pantry would like to give a big thanks to the Rainbow Montessori Schools for hosting a food drive. Between the Phoenix and Scottsdale location, they collected over 350 pounds of canned good! We are so proud of these students and faculty in their efforts to support Mom’s Pantry.